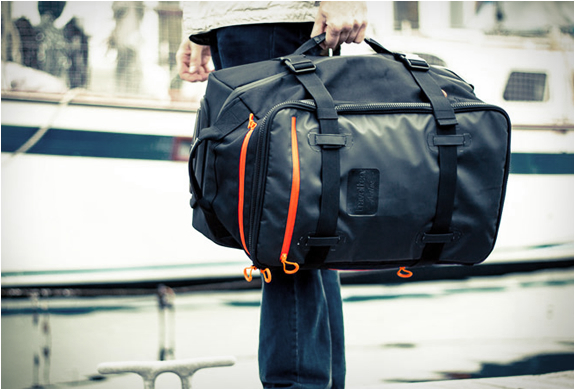 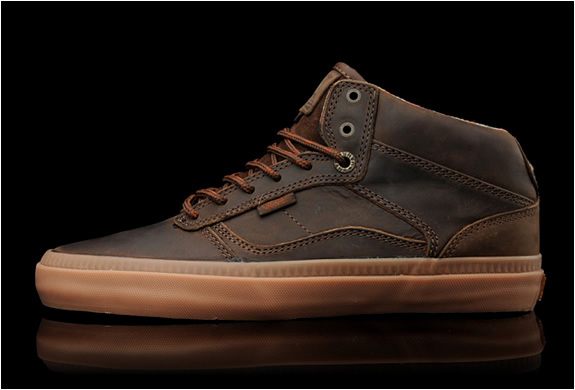 This is a very nice Midtop from Vans lifestyle line OTW (Off the Wall). 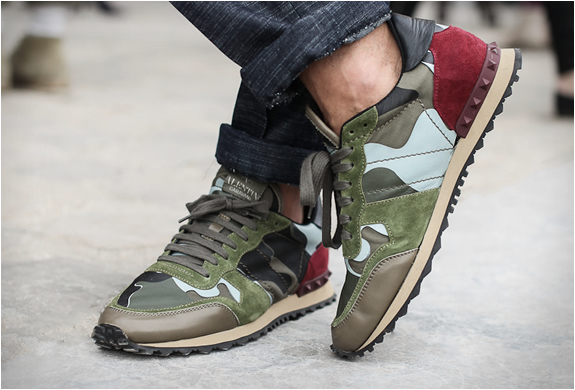 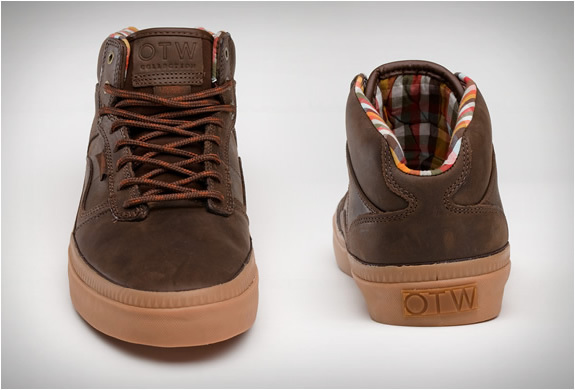 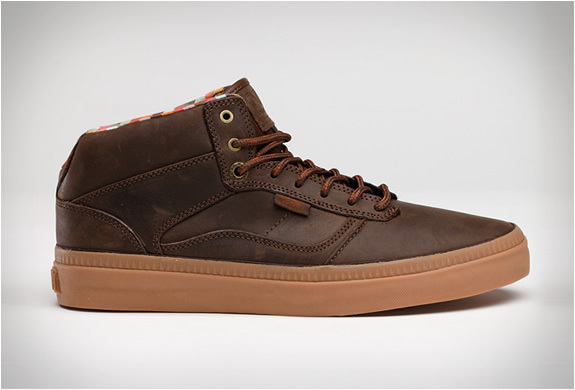 The Vans OTW Bedford features rich oiled brown leather and a natural, modern-looking, vulcanized gum outsole. 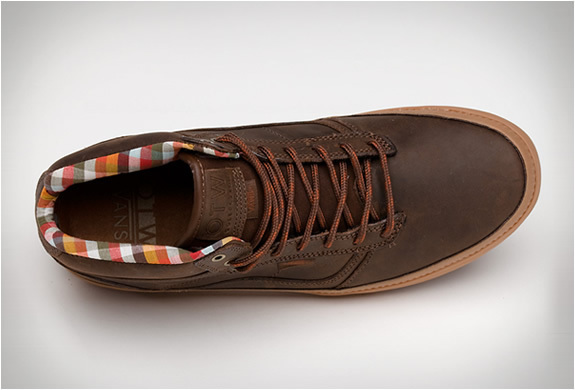 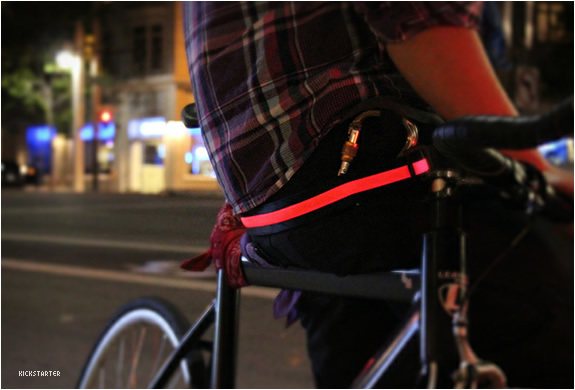 Another cool detail is the multicolored checker lining. 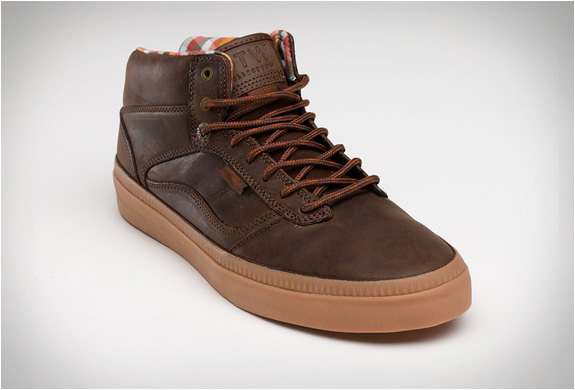 The shoe blends Vans heritage-based mid-top look with a modern slim profile design.